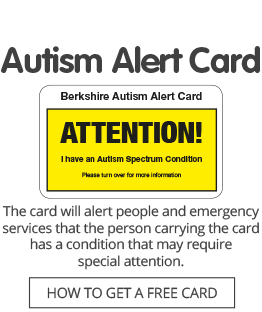 For children and young people aged five to 17 with autism spectrum conditions. If you would like to put your child/children on the waiting list for a trampolining place, please click here and complete the online registration form. We will notify parents when places become available.